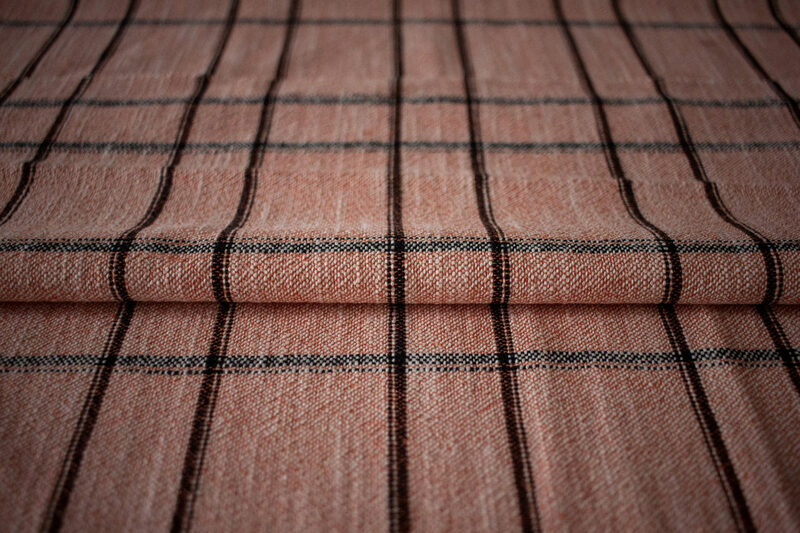 Lanificio Paoletti’s textiles have always been tied to the river that runs through the old town of Follina in the Veneto. 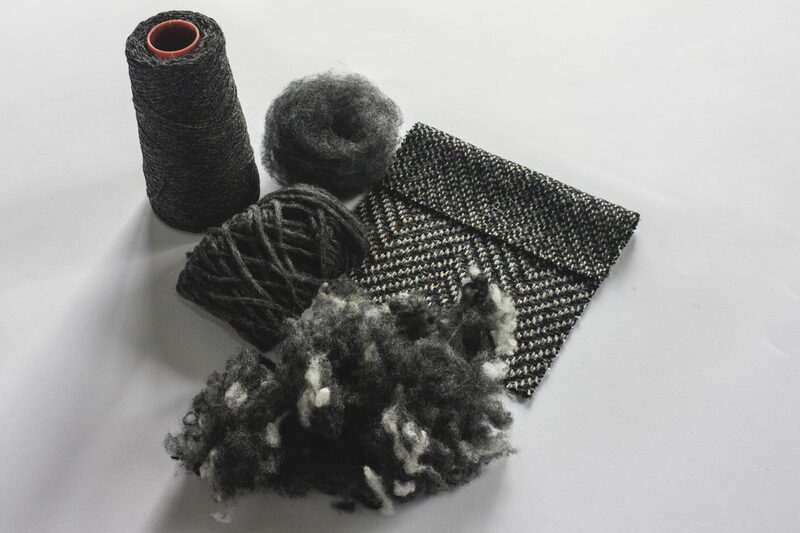 Cistercian monks introduced the art of wool here already in the middle ages. 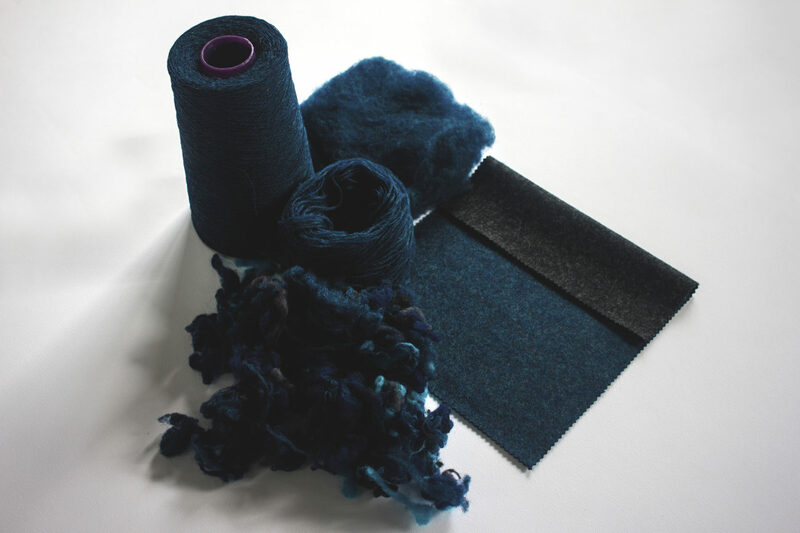 It was in this rainy valley that the tradition of follatura, or wool felting, first began. 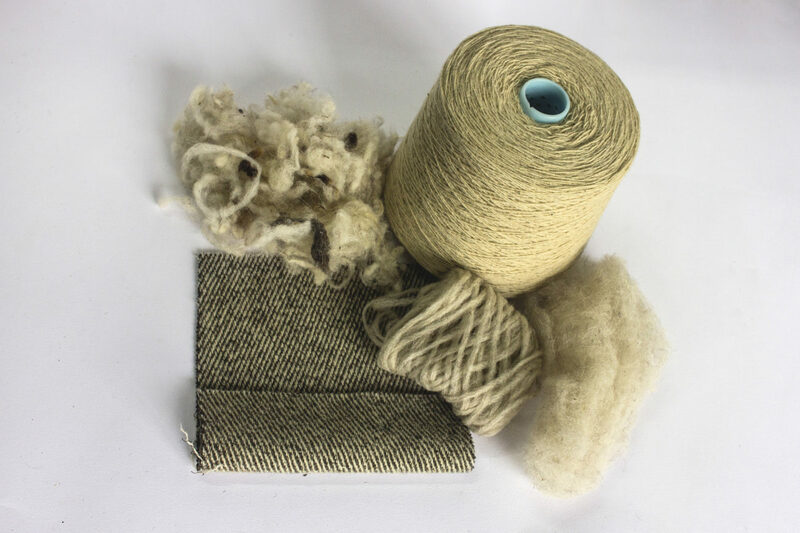 Founded in 1795, our family’s mill has been developing and weaving pure carded wool textiles for more than two centuries. 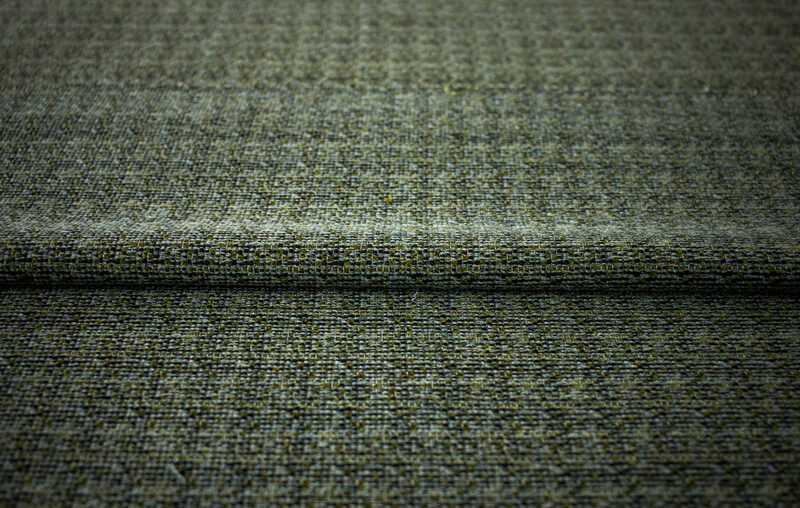 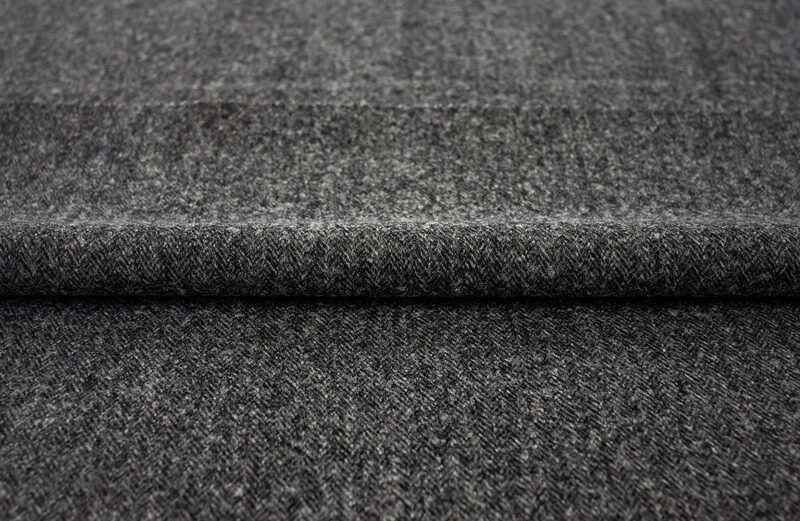 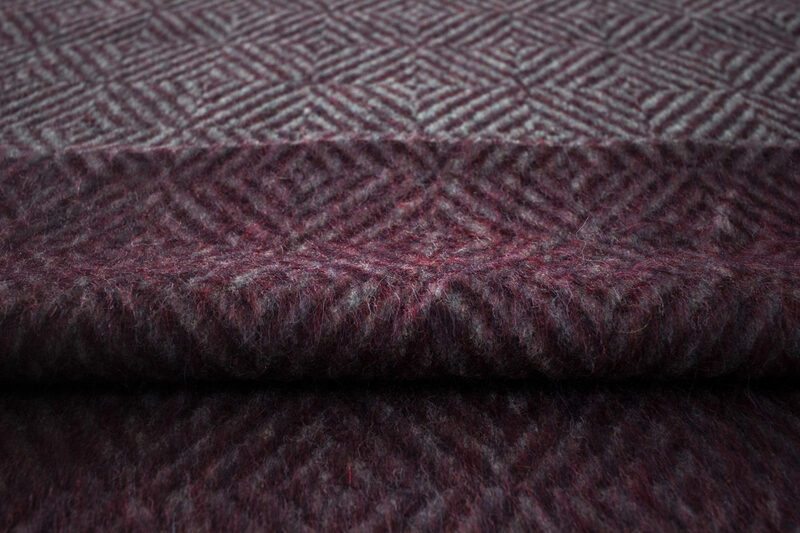 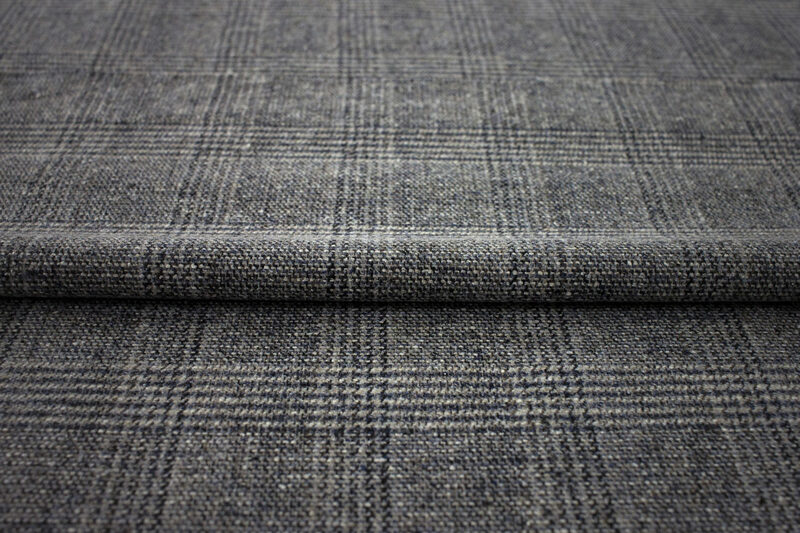 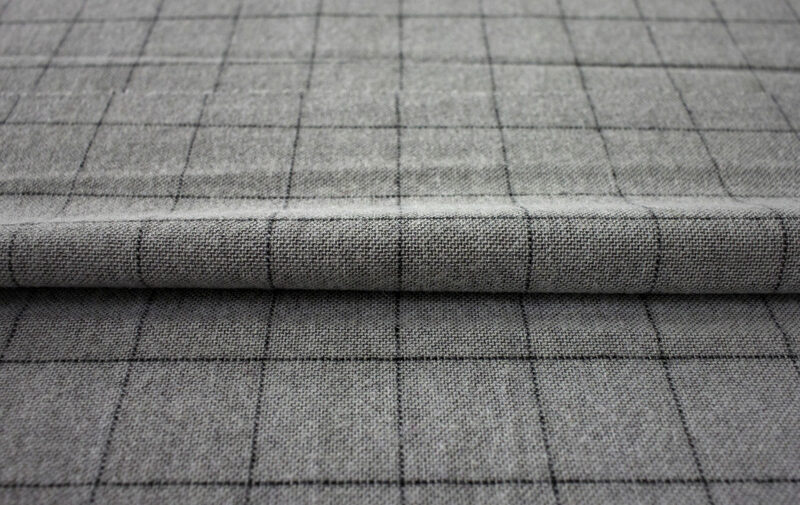 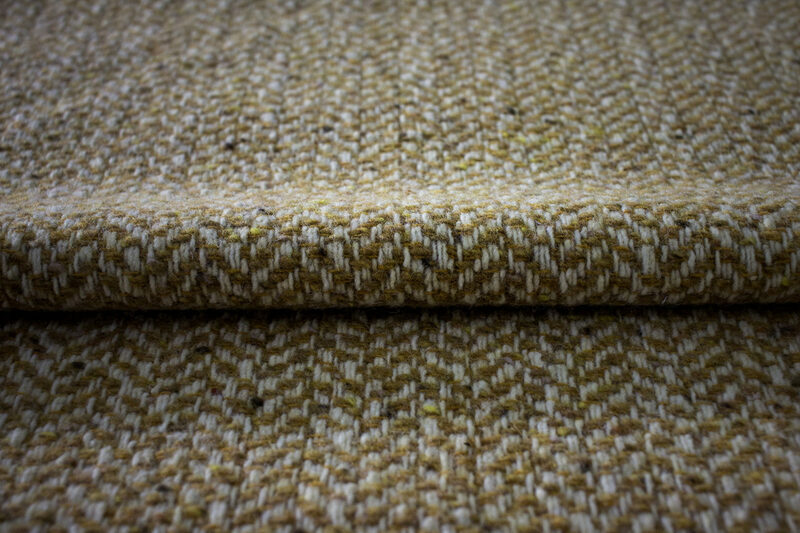 We specialize in developing and manufacturing fancy textiles for outerwear using lambs wool, shetland, and tweed. 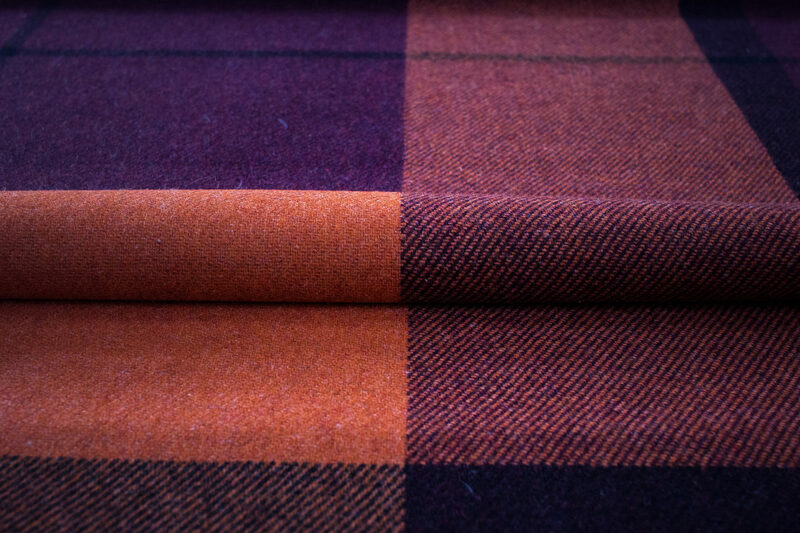 We create our own exclusive line of blended colors each season. 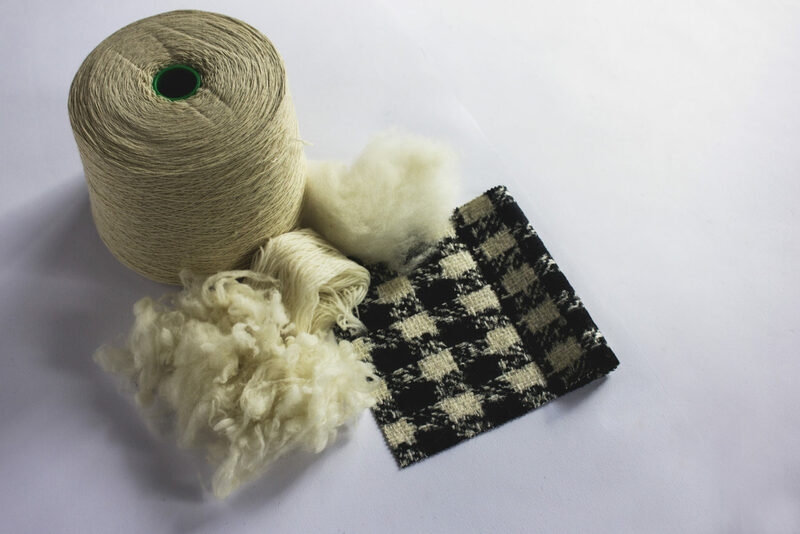 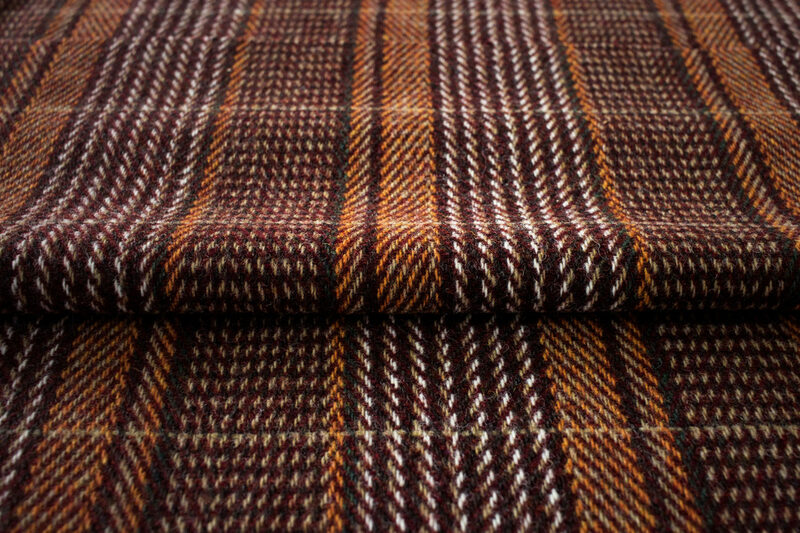 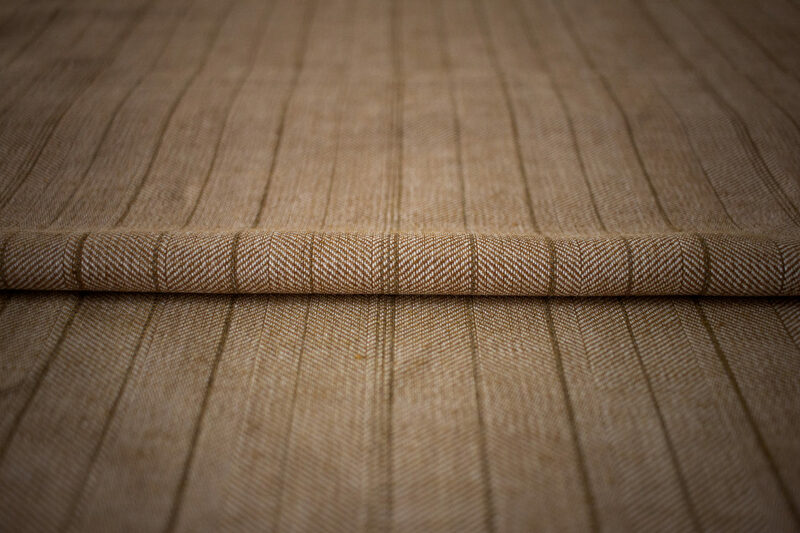 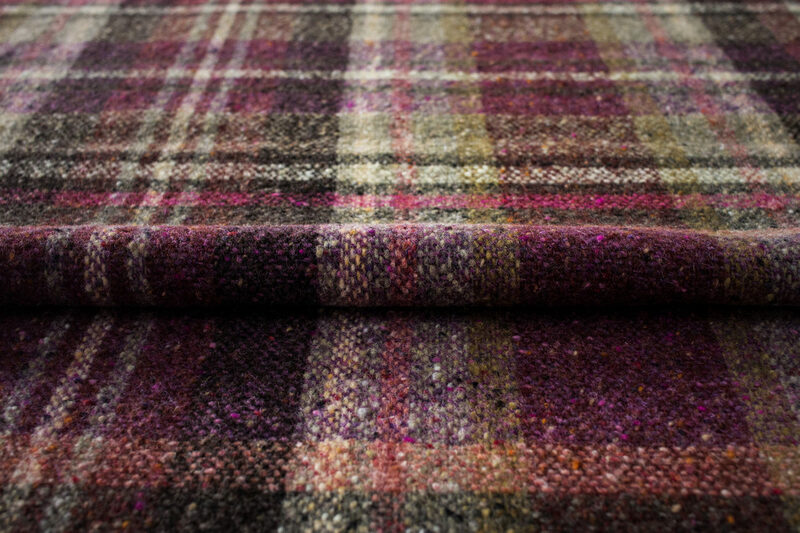 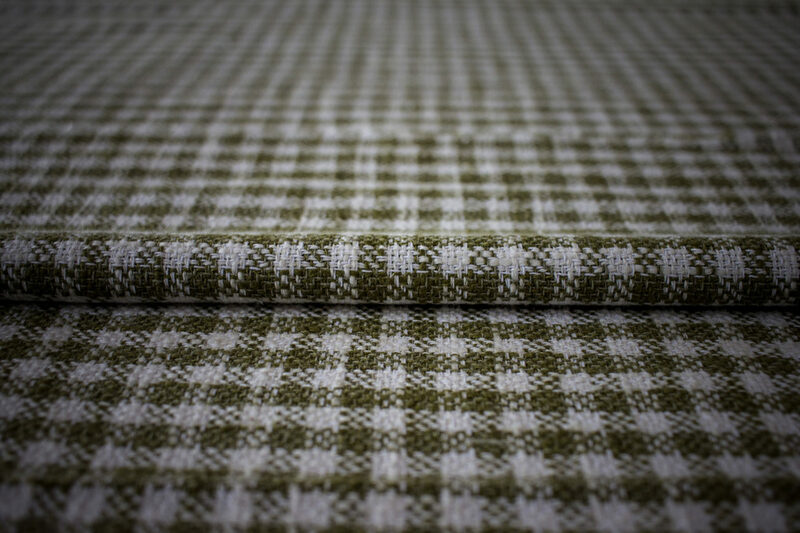 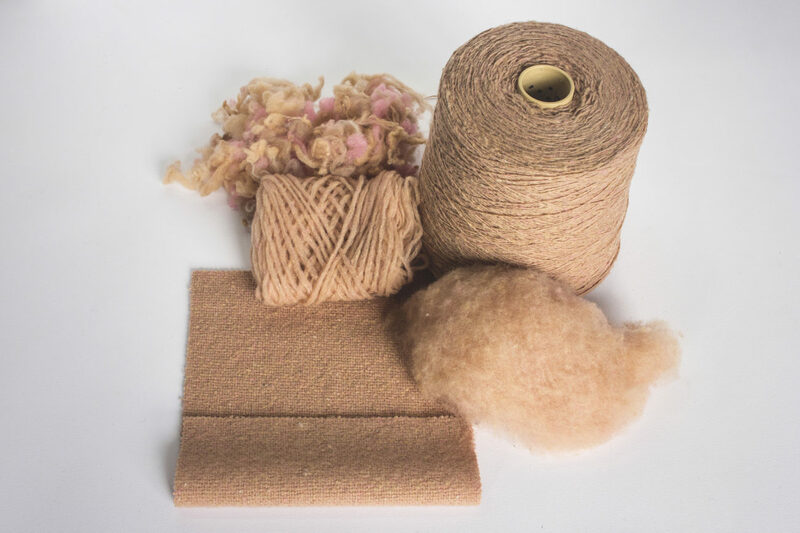 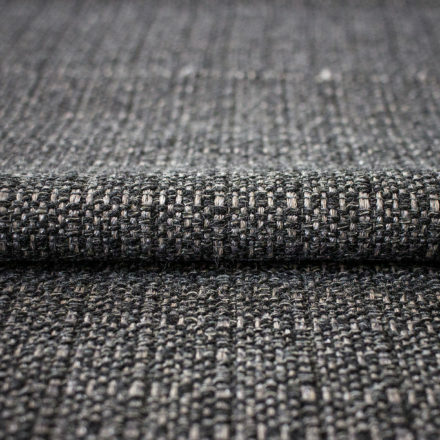 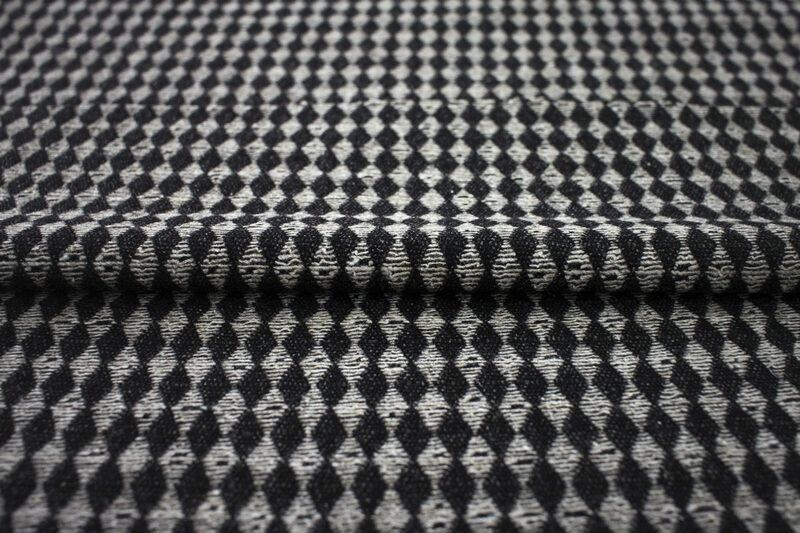 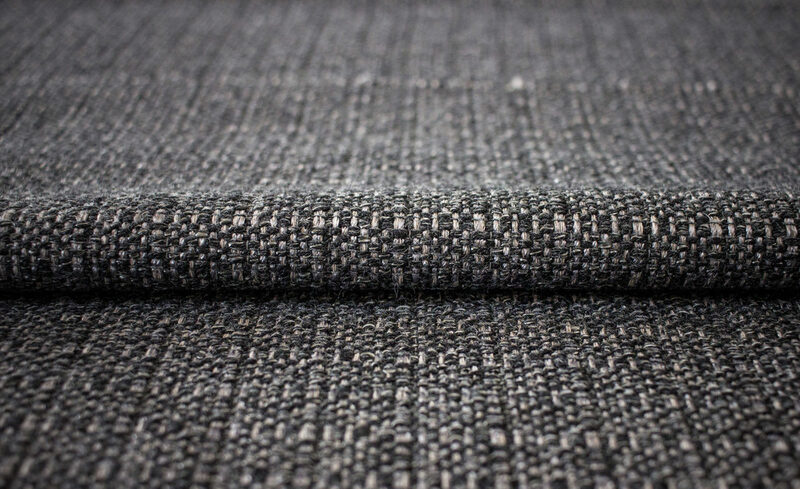 Our wools are patiently and carefully transformed into fabrics that exalt the particular expressive capacities of various fibers that come from the world over, through specific blends that we have created in over two centuries of design and experimentation. 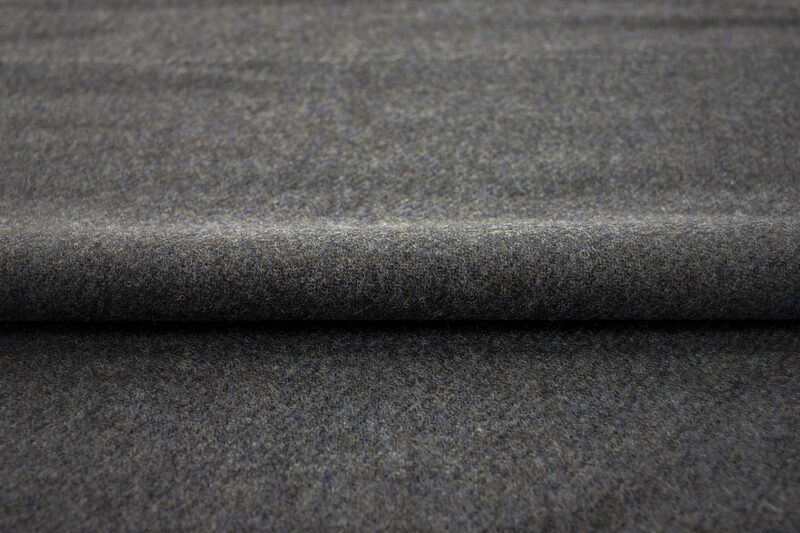 Lanificio Paoletti’s fall-winter collections include pure wool and premium fibers such as mohair, alpaca, and cashmere. 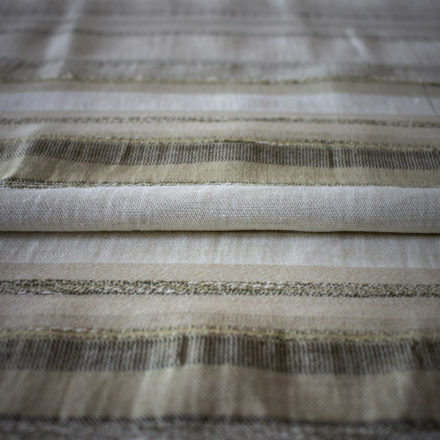 The spring-summer collections offer patterns and combinations of Italian linen, cotton, and silk textiles used to make spring outerwear. 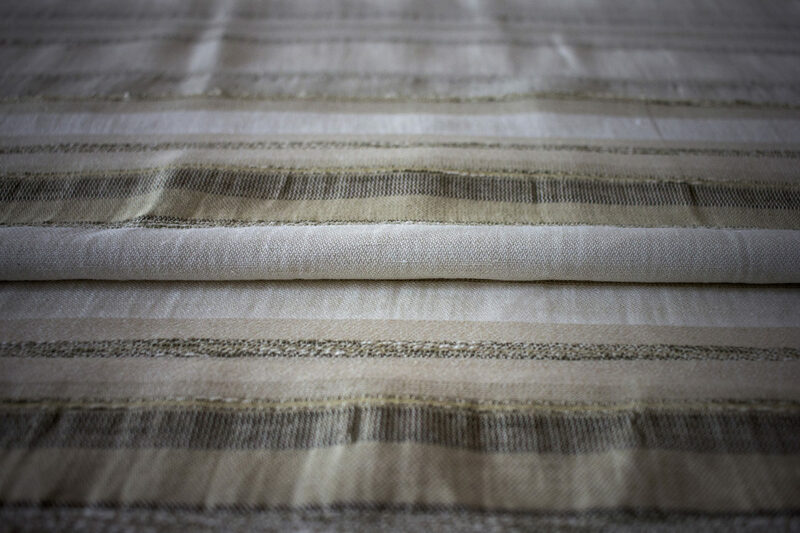 We design exclusive textiles with a strong research component, using wool and silk weaves with lamé and iridescent yarns. 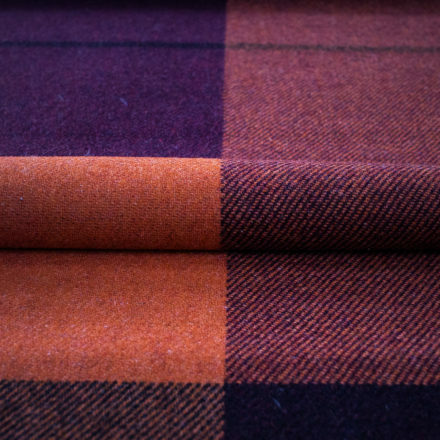 Each season we design and produce our very own accessories collection of blankets, plaids, scarves and stoles that incorporate the latest fashion trends.